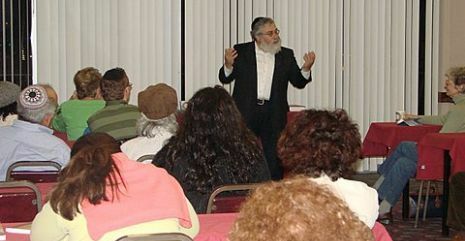 Shul by the Shore Adult Education Center. Advancing Jewish Learning....Transformimg Jewish lives! 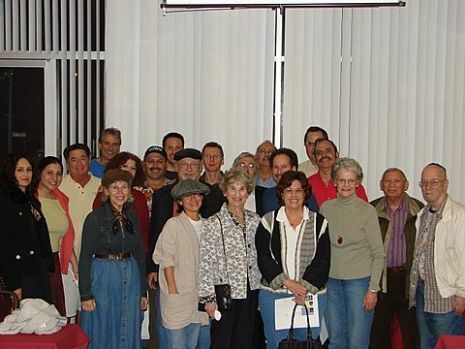 The Shul by the Shore Adult Education Center is dedicated to providing quality Jewish learning, inspiration, and growth for adults from every background and level of knowledge, from the most basic through to the most advanced. We invite you to experience this beauty and that of our heritage in our warm, welcoming, and non-judgmental atmosphere.There are various classes , programs and experiences throughout the year, most of which are listed here, that respectively focus on mind and heart, body and soul, commitment and community. We hope you will check back here often as we continue to update this website with new classes and education programs. We look forward to greeting you soon.